Earn Status Credits each month to progress to higher tiers and unlock even greater benefits as you progress. Publinc Advantage program has five tiers and the benefits improve the higher you go. Our Publinc Elite program is an invitation only program. Our Elite members can enjoy the exclusivity of Elite and the very best in experiences each and every visit. Join today at a Publinc Venue near you and realise the ADVANTAGE! 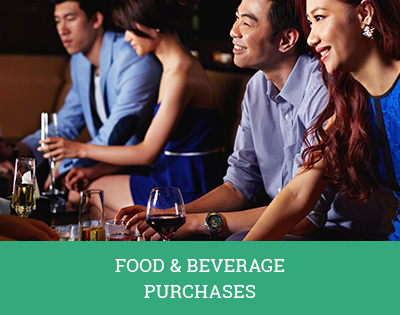 *Publinc Points can be earned and redeemed with purchases made at Publinc Dining outlets. 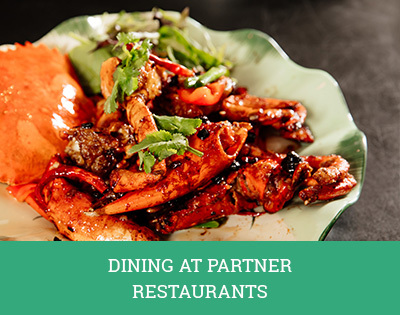 Publinc Points can only be redeemed with Publinc Dining Partner outlets. 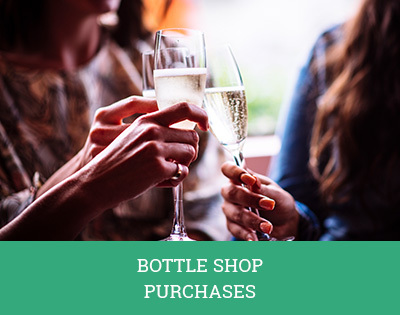 We care about your experience with us and want to reward you for choosing our venues for your entertainment and social experiences, however it is important to us that we assist all of our customers in ensuring they enjoy our venues responsibly. Publinc Help is designed to inform and provide you with access to tools that allow you to better monitor and manage your gambling activity. Speak to one of our friendly staff about how to access these tools through Publinc Help and if gambling becomes a problem for you, our friendly staff will be able to direct you to available support and counselling services through Gambling Help NSW. Player Activity Statements – these provide you with a record of your play to help you manage how much you spend on gaming. Voluntary Pre-Commitment – this allows you to set limits on how much time and money you spend on gaming whilst using your Publinc card. Multi-venue self-exclusion scheme – you can choose to self-exclude from multiple venues. This means you will not be able to visit the gaming areas of any nominated venue(s) for a period of time determined by you. Support and Counselling – access support and counselling services through Gambling Help NSW. Gambling Help NSW is a place where you can get help, connect with others and receive counselling support. What is a Player Activity Statement? A Player Activity Statement is a statement of your gaming activity when using your membership card. This provides you with a monthly record of your activity so you can monitor and manage how much you spend. How do I access my Player Activity Statement? You can access your Player Activity Statement at any Publinc Kiosk. You will require your membership card and PIN to access your Player Activity Statement. Statements are available each month for the prior month. What is Voluntary Pre Commitment? VPC allows you to set the limit you want to spend in a day or week in dollars or time playing. Once you reach the limit you set, the on-machine screen will alert you that you have reached the limit and that you should stop. At that time you will also stop earning bonus points and promotional entries (if applicable). How do I use Voluntary Pre-commitment? A manager at any Publinc venue can set your limit for you. You then need to use your membership card whilst playing so that the system can help you track your time or spend when playing. A manager can also increase or decrease your limits on request. A 24 hour waiting period will apply if you want to increase your limits. Self-exclusion is a program that allows you to exclude yourself from the gaming areas or the whole hotel of nominated hotels and/or clubs. 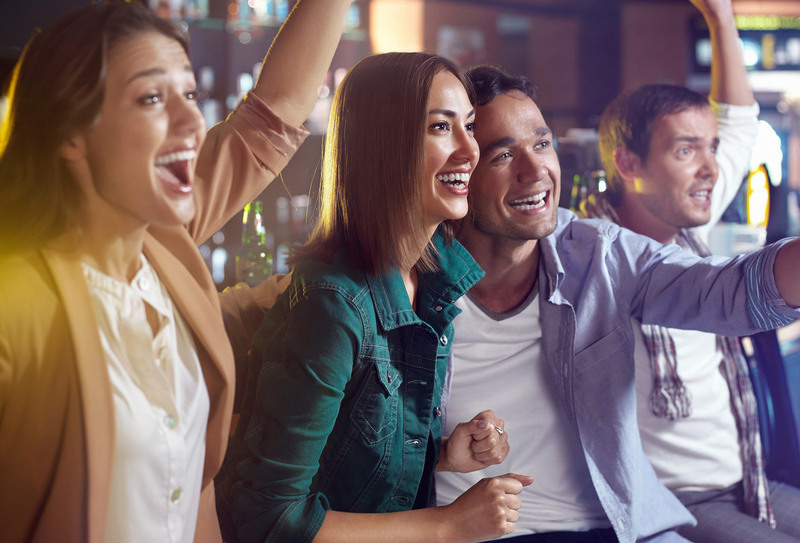 When you self-exclude, our staff and the staff of other venues you nominate will be given the authority to ask you to leave the gaming room or hotel if you have chosen to self-exclude from the hotel. As a further precaution, your Publinc membership will be suspended. If you have chosen to self-exclude from the gaming room only, it is possible but not advised to continue to visit a venue for other non-gaming purposes whilst you have a self-exclusion in place. Self-exclusion can be provided by our counselling partners at Game Care or Gambling Help or through many other counselling services provided in the community. There is a centralised multi venue scheme which can facilitate the program and alert all venues to your request. How do I access support and counselling services? Gambling Help is a free 24 hour service available across NSW. You can contact a Gambling Help service to make an appointment with a problem gambling counsellor or financial counsellor. Services are free and confidential service for those experiencing problems with gambling and their families.